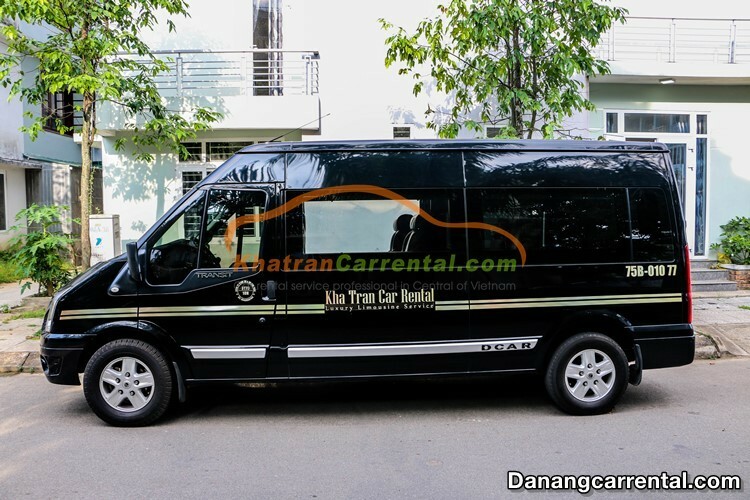 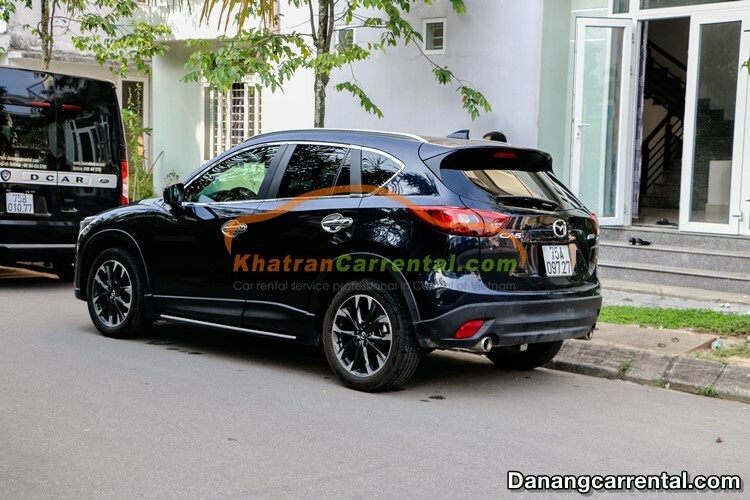 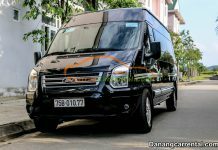 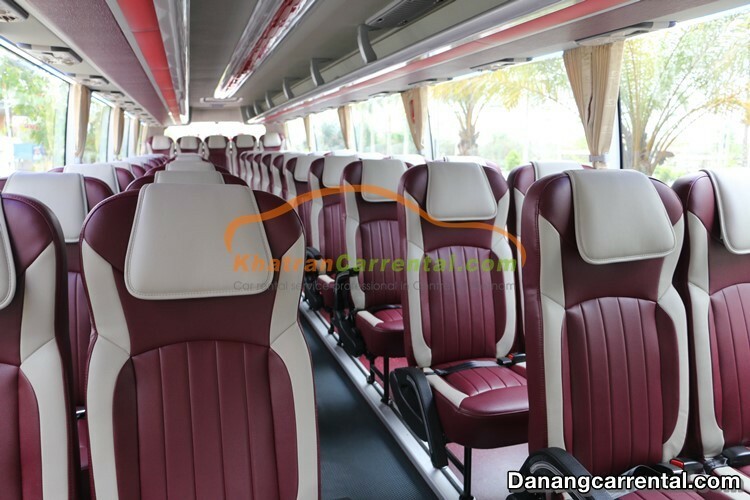 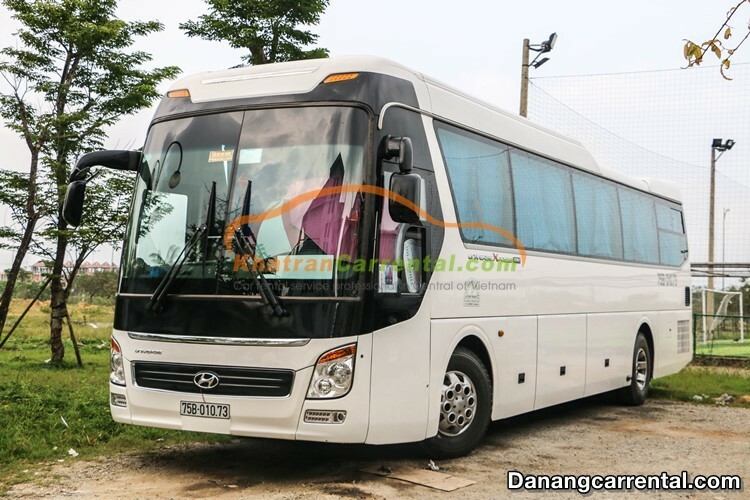 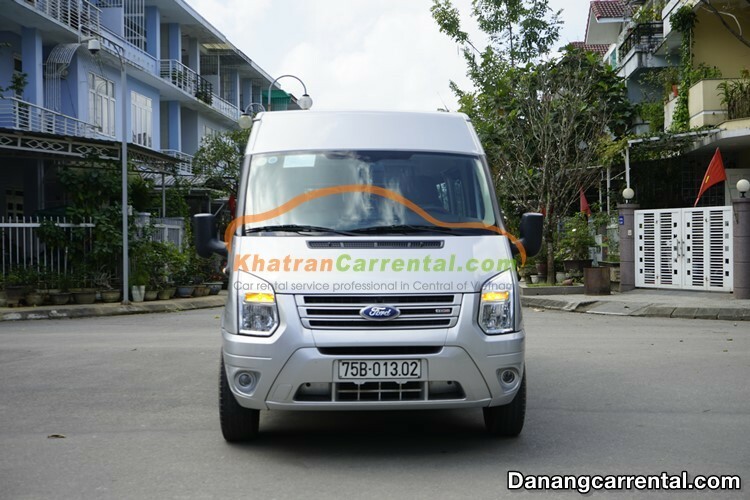 Car rental from My Khe beach to Ba Na Hills – Best transfer from My Khe beach to Ba Na Hills. 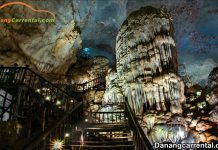 Da Nang has a coastline of 30 kilometers long, famous for many beautiful seashores stretching from the north to the south such as My Khe, Nam O, Xuan Thieu, Thanh Binh, Tien Sa, Son Tra, Bac My An, Non Nuoc. 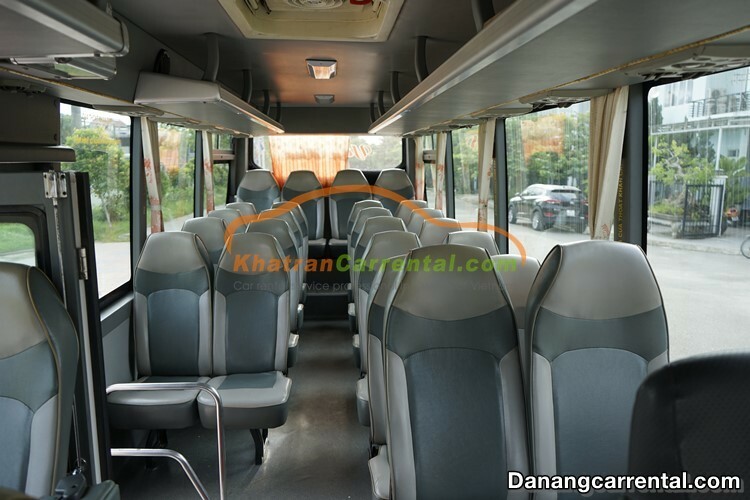 My Khe Beach is located about 6km east of Da Nang and about 24km north of Hoi An. 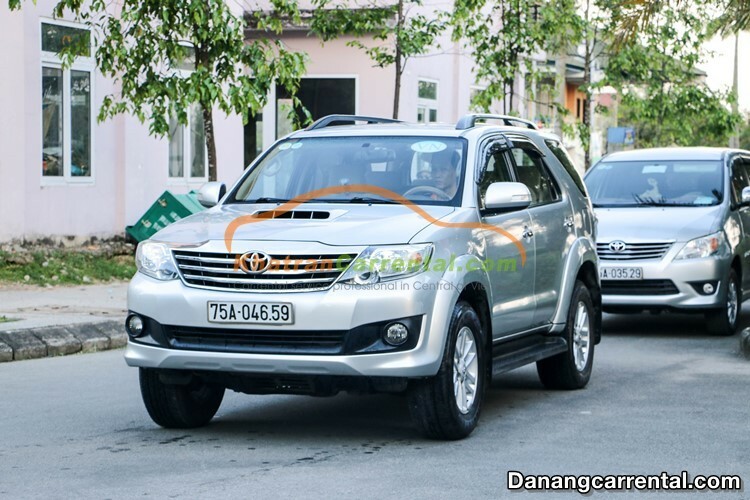 My Khe is a large beach which is 900 meters in length. 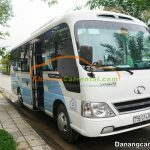 It is an ideal place for sightseeing, swimming and taking photos with beautiful stretches of white smooth sand, its blue water, yellow sunshine and fresh atmosphere as well as poetic ranges of coconut palm trees nearby. 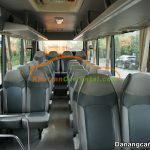 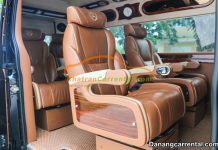 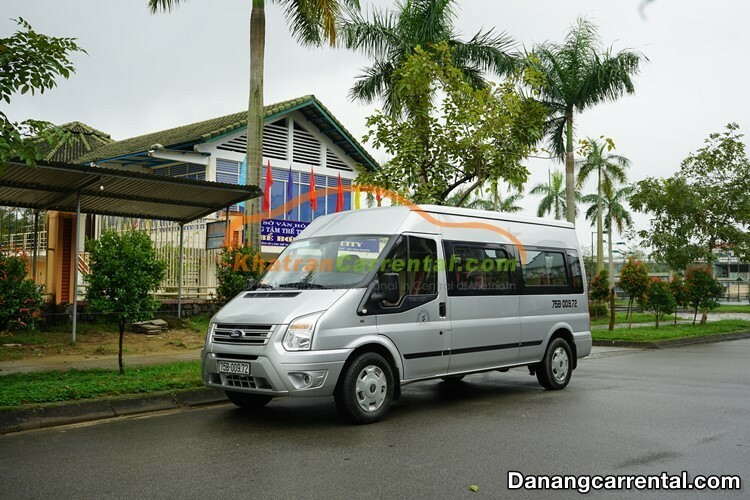 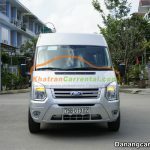 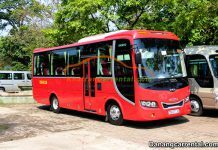 Visitors can view more details and book in website danangcarrental.com or hotline (+84) 916510201. 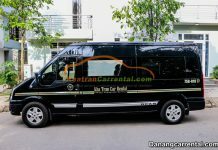 4 seats car: Chevrolet Cruze; Toyota Vios; Toyota Altis; Toyota Altis; Toyota Camry; Mercesdes C200, C250, E250; Audi A4, A5, A6, A7. 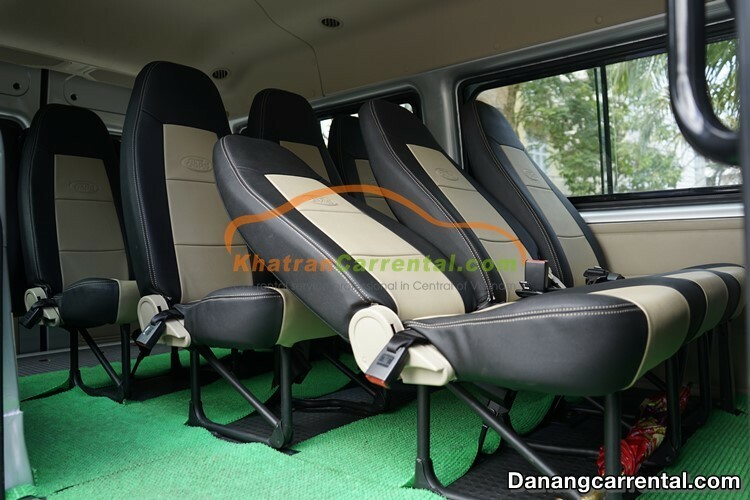 7 seats car: Toyota Innova; For Everest; Chevrolet Captival; Toyota Fortunner; Huyndai Santafe. 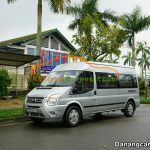 16 seats minibus car: Ford Transit; Mercedes Printer (model 2010 – 2012); Toyota Hiace. 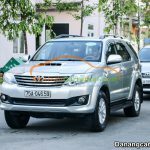 24 – 29 seats car: Isuzu Samco; Huyndai County; Thaco County; Thaco Town. 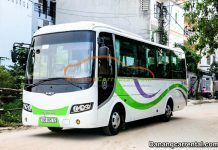 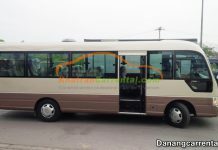 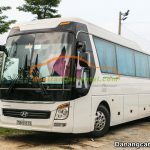 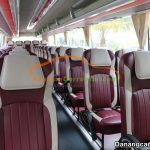 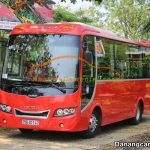 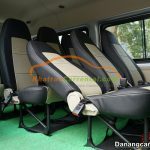 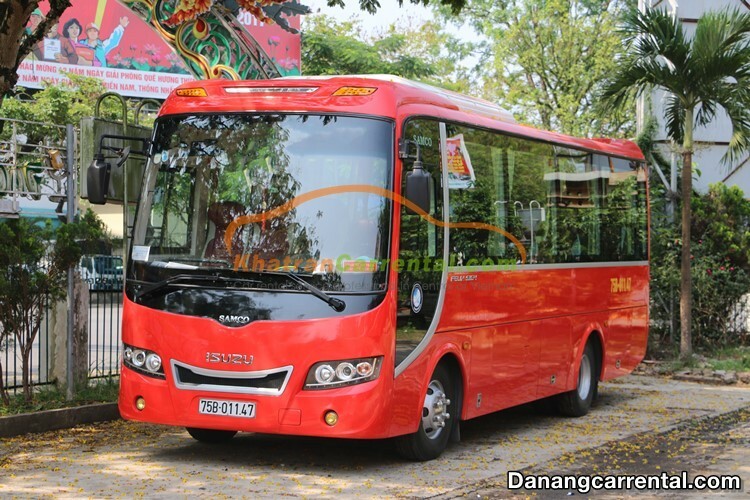 34 seats car: Huyndai Thaco; Isuzu Samco; Thaco Town; Huyndai Univer. 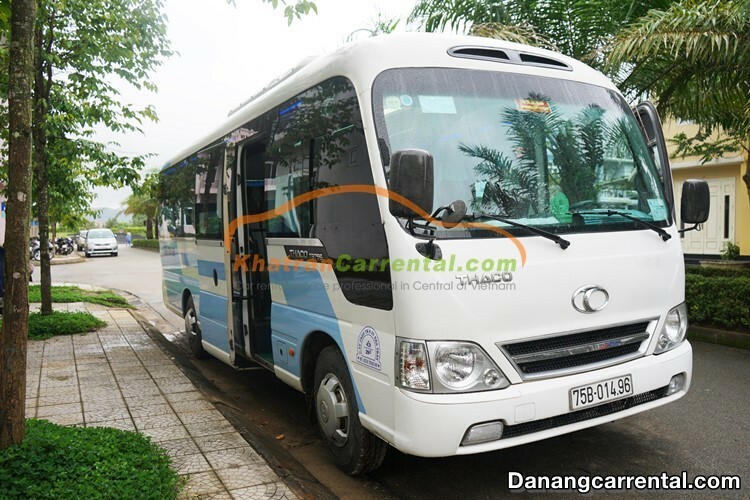 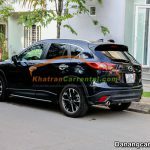 45 seats car: Huyndai Universe; Huyndai Space; Huyndai Hiclass.